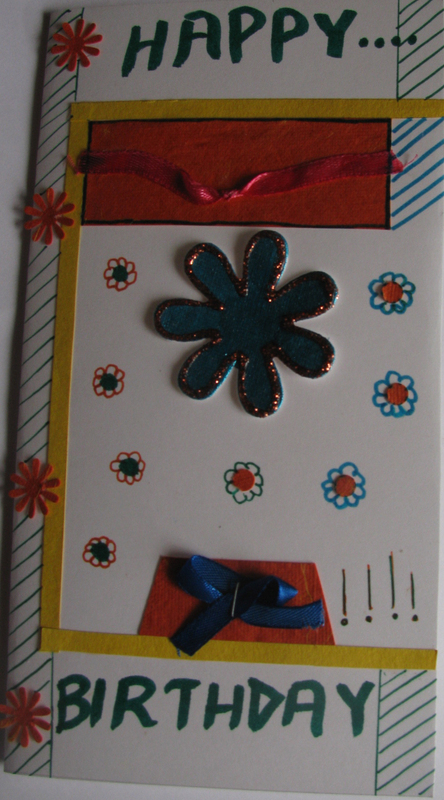 SKU: sagun-001. 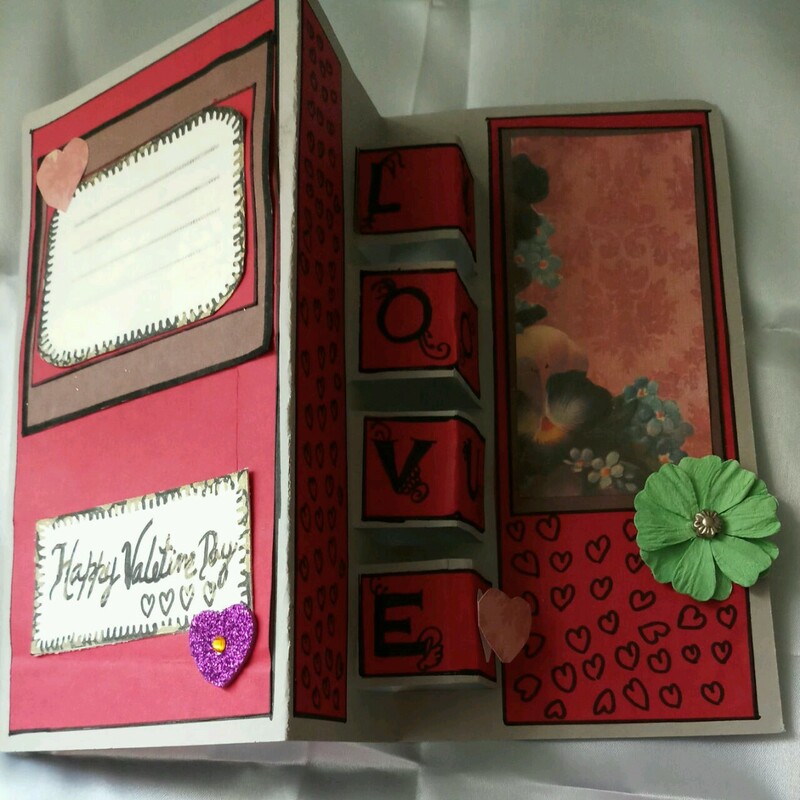 Categories: Anniversary Cards, For Couple, Friendship Day, I Love You, Love & Friendship Cards, Valentine Cards. 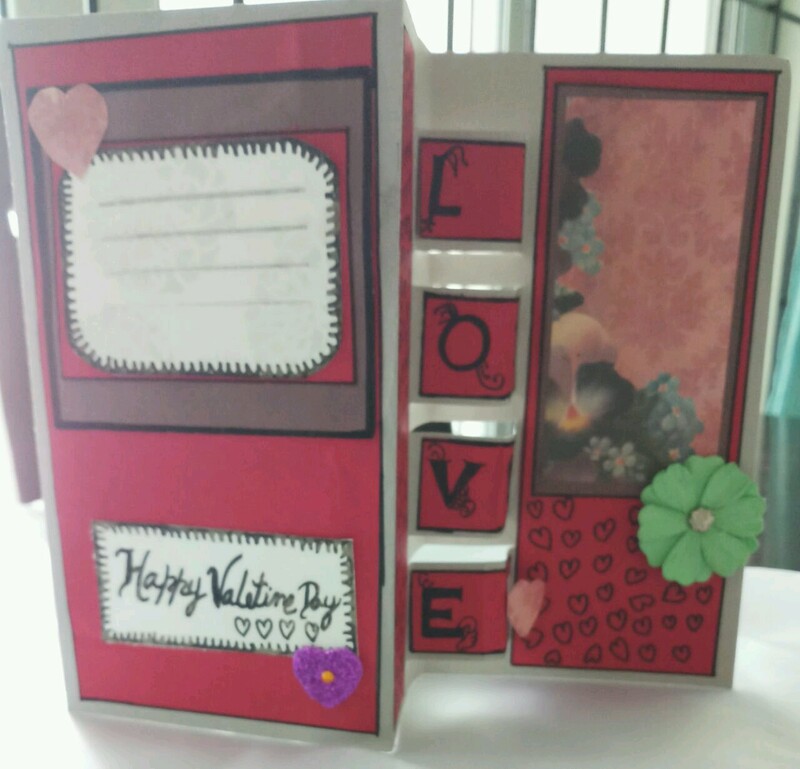 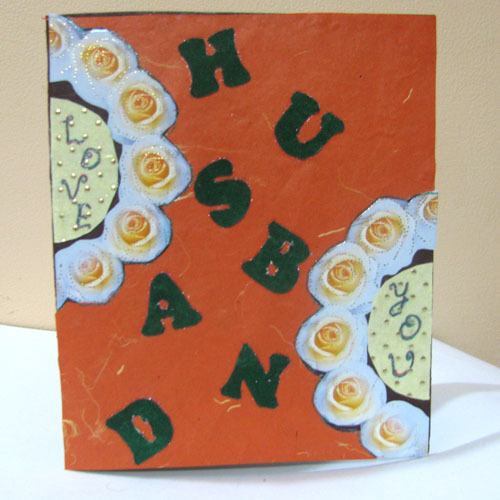 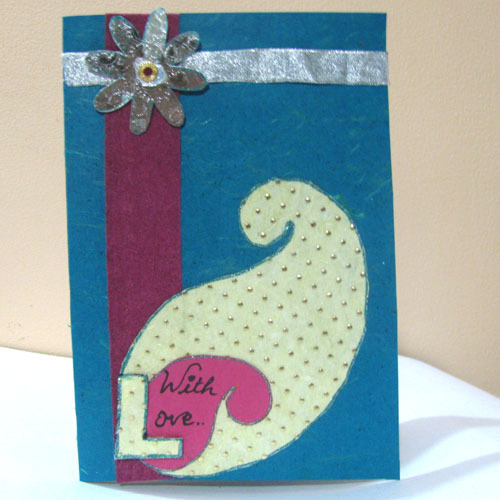 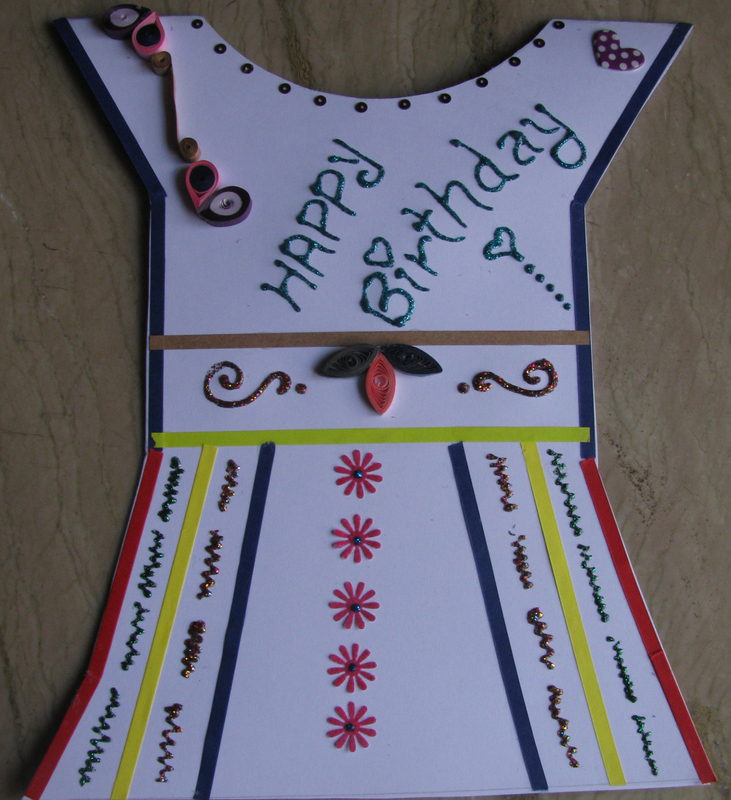 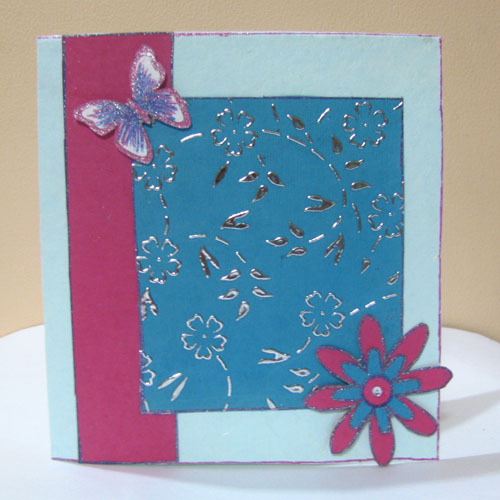 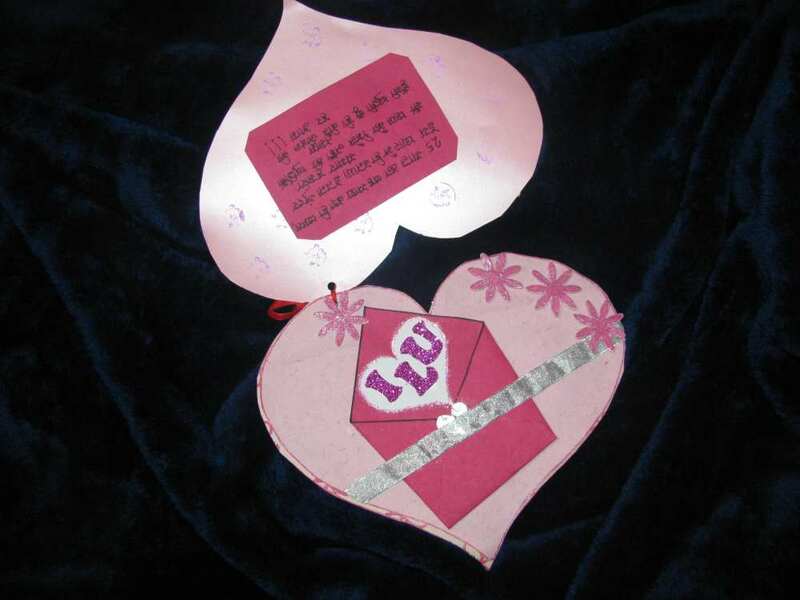 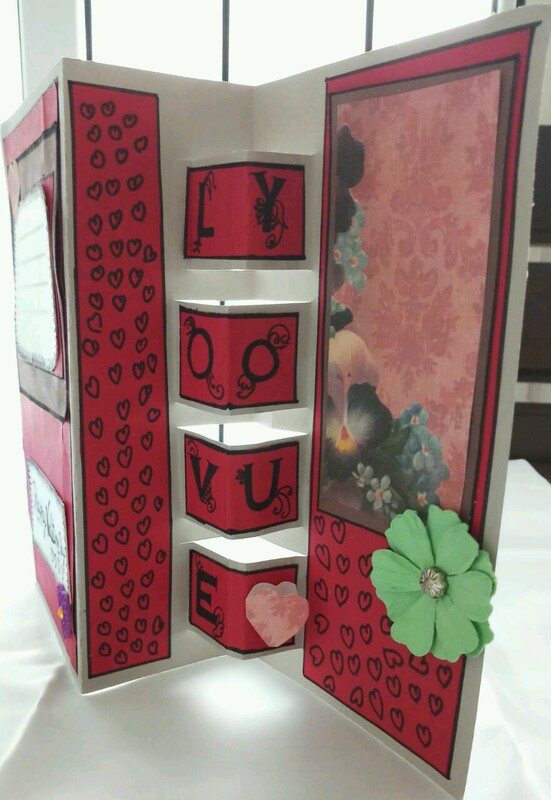 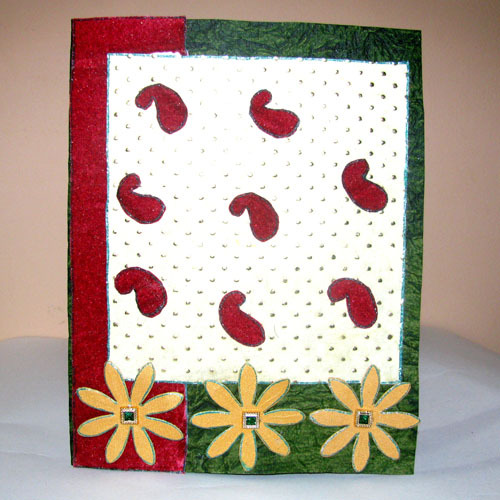 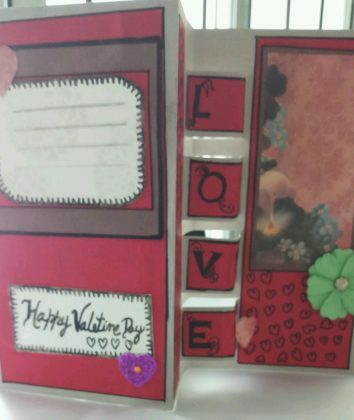 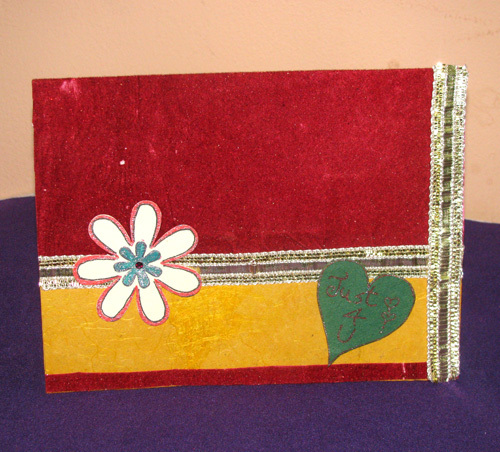 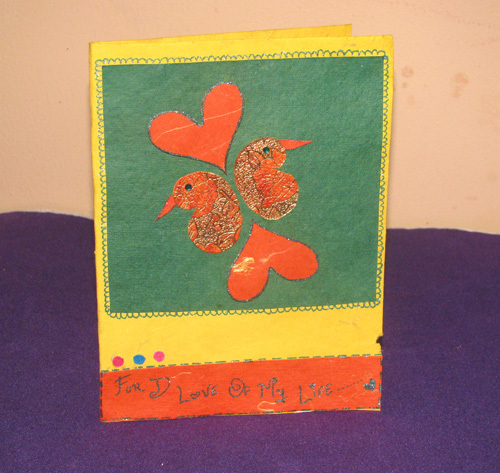 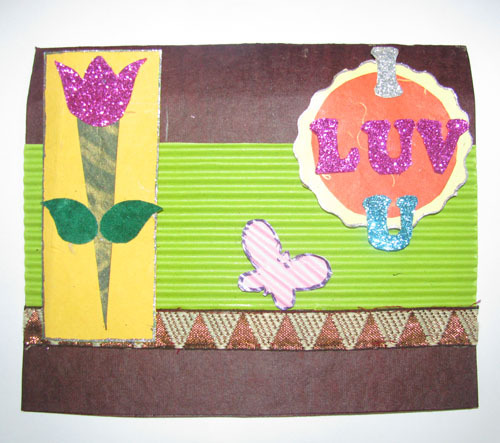 valentine handmade greeting card.where you can write message for your personal touch.